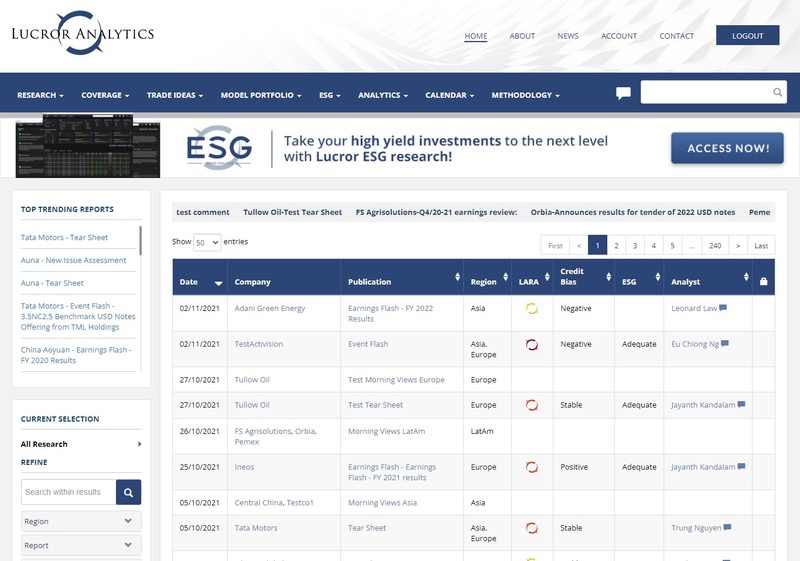 Lucror Analytics is a trusted voice and reliable research partner for professional investors in the rapidly-evolving and complex high yield markets. Unbiased and methodical single-name credit research is at the core of our service to clients. 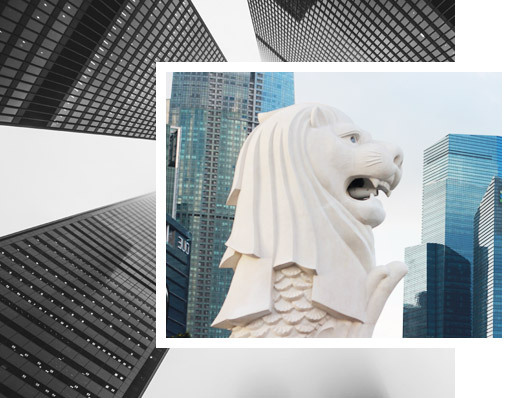 We steer away of conflicts and focus exclusively on providing institutional investors with well-researched and independent analysis on European and Asian high yield credits. 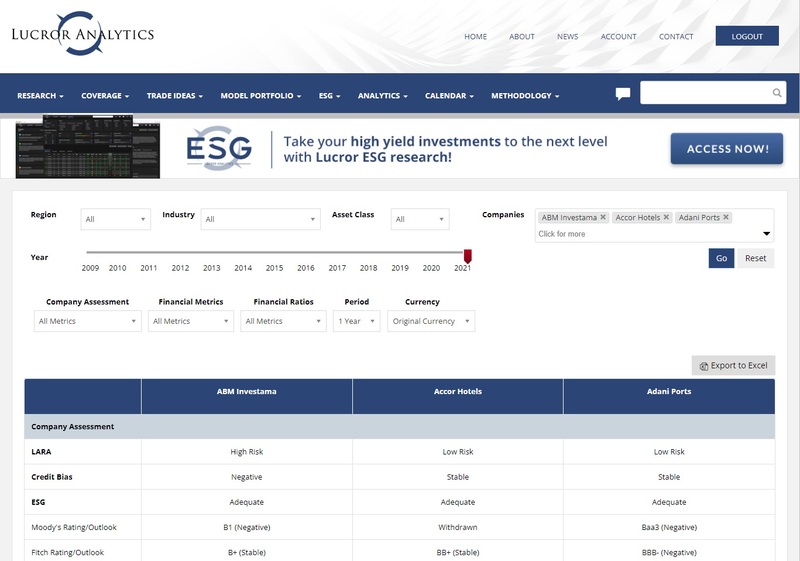 Lucror’s state-of-the-art online platform combines our extensive research database with analytical tools to offer valuable insights into credits within our comprehensive coverage universe. 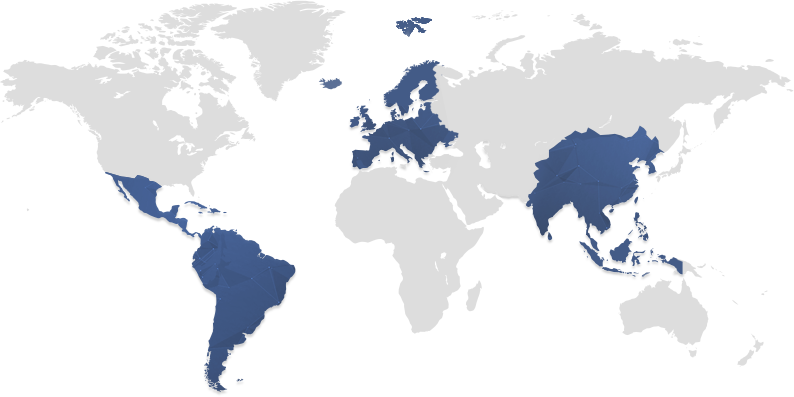 Our coverage universe is attuned to market developments and client feedback. It consists of actively traded European, Asian and Latin American issuers, including credits from the iTraxx X-Over, Bloomberg EU HY Index, JP Morgan Asia Credit Index, Bloomberg Barclays Emerging Markets Index and the Barclays Global HY Index. Our research is independent and based on publicly available information on the issuers in our coverage universe. Our credit analysts have significant experience in the high yield markets, with their skills honed in leading buy-side and sell-side institutions, and rating agencies. As a result, our research is consistent, comprehensive and actionable, helping our clients invest with confidence and manage their risks effectively. 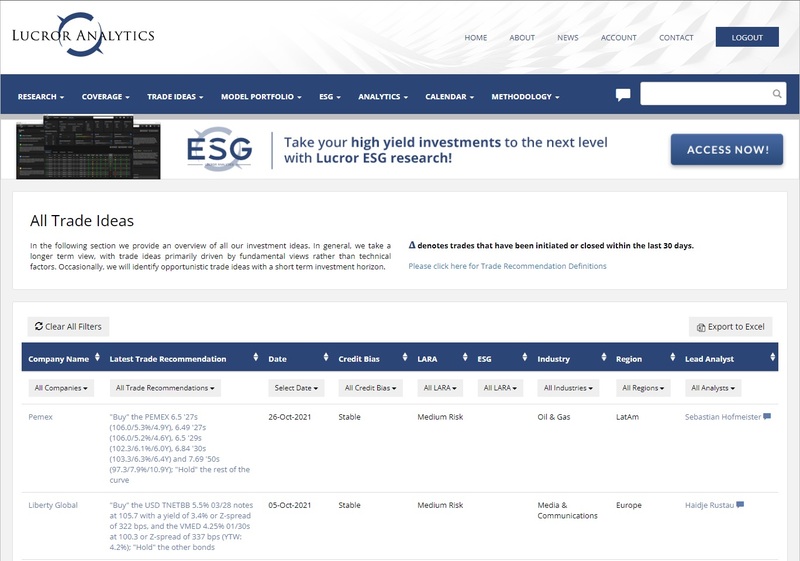 Our unbiased opinions on the idiosyncratic and systemic risks affecting companies under our coverage are paired with explicit trade recommendations. Through a methodical process, we identify and present to our clients high conviction trade ideas to help them generate alpha according to their risk profile. Our trade ideas are closely scrutinised and backed by rigorous fundamental analysis. Our constantly evolving analytical toolkit helps our clients visualise and assess key qualitative and quantitative metrics across issuers and time, enabling them to perform comparisons in various forms. The Peer Analysis functionality helps traders and portfolio managers identify relative value trade opportunities, while the Charting tool graphically renders key company credit ratios and financial metrics. 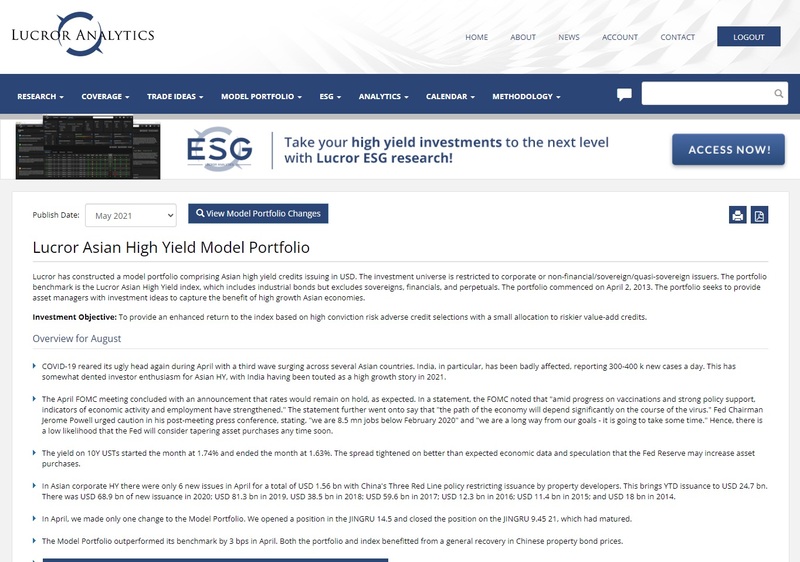 Our Model Portfolios aim to provide an enhanced return to the index, based on high-conviction, fundamentally risk-adverse credit selections, with a small allocation to riskier value-add credits for yield pick-up.